Get content you can customize and share with your SHAUN WEEK™: INSANE FOCUS Challenge Groups. Welcome to our SHAUN WEEK Challenge Group! Whether you are looking to jump start a new fitness regimen, get back on track, or simply amp up your workout schedule, you are in the right place. SHAUN WEEK: INSANE FOCUS is a seven-day, full-body boot camp that will surely challenge you – but don’t let that scare you. I will be here to keep you motivated every step of the way and want you to treat this as your support group. Ask questions, share your experiences, and connect with other members. Staying accountable to each other is the best thing you can do to ensure your success. Also, know that, although SHAUN WEEK is designed to be tough, there is a modifier option for every workout. If you find yourself struggling at any point, take a step back and follow the modification move. There’s no shame in using the modifier – just be sure to give it your best shot. Why are you committing to SHAUN WEEK? You can stream your workouts from your laptop, tablet, or smartphone. You can also stream Beachbody On Demand through your TV using Apple TV, Roku, Amazon Fire TV, and Chromecast or download the Beachbody On Demand app for iPhone and iPad. While SHAUN WEEK doesn’t have a specific eating plan, you can access nutrition plans from dozens of programs, such as FOCUS T25® and INSANITY®. I encourage you to start one. You’ll want to back up your workouts with a healthy diet. Beachbody’s healthy cooking show, FIXATE®, features some awesome easy-to-follow recipes prepared in perfect portions for healthy weight loss. Aside from SHAUN WEEK, you can access more than 600 workouts, so your fitness regimen doesn’t have to end after SHAUN WEEK. As you prepare for SHAUN WEEK, be advised that two of the workouts incorporate weights. You should get at least one set of medium weight dumbbells, but for even better results, have a light set for your upper body and a heavier set for your lower body. Weights are needed for the Insane Weights (Day 3) and Ripsanity (Day 5) workouts. Need help determining how much weight you should use? Always lift the heaviest weight that will allow you to complete not only all of your sets of a given exercise, but the entire workout. I also recommend getting a good mat for the 25 Abs (Day 4) floor workout – such as the Beachbody Core Comfort mat. “Joining a group is great because you get to share your experiences, your ups and downs, and maybe someone else can give you a tip on how they got through a struggle you're having. I'm all about being in an accountability group. When you have people relying on you and you're going through those workouts together, helping each other, it makes the whole process that much more powerful." Words directly from Shaun T, and I couldn’t agree more. I hope you are as excited to be here as I am to have you. Together, we are going to crush it! I mentioned yesterday that SHAUN WEEK doesn’t have a nutrition plan, but I want to stress the importance of eating right as you complete this boot camp. Working out is only half the battle. For the best results, you need a combination of exercise AND healthy nutrition. 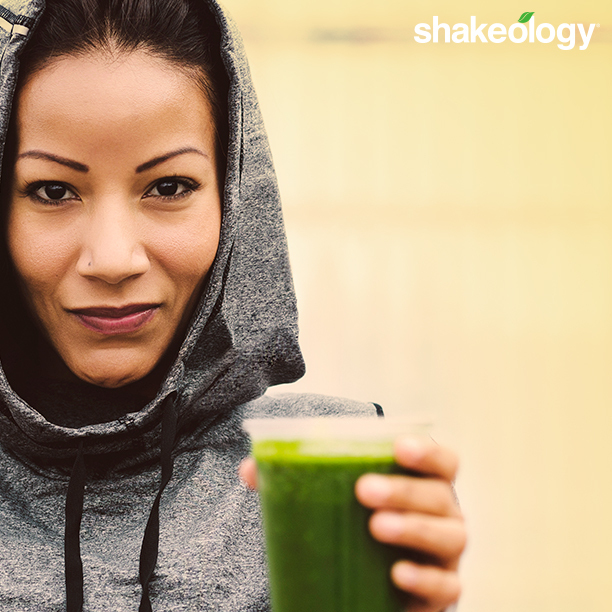 Another way to keep your nutrition in check is by drinking Shakeology daily. Shakeology is a superfood supplement shake packed with premium proteins, probiotics, vitamins, minerals, and more. It can help you lose weight, curb junk food cravings, gain more energy, and get more “regular.”* I drink it every day and love how it makes me feel. Plus it tastes great! I’ve said it before – SHAUN WEEK is going to challenge you, and I promise you're going to be drenched in sweat after each workout, so be sure to stay hydrated! It's crucial to your performance during a workout. Staying hydrated ensures you maintain your body's fluid balance, as just a little loss of fluid through sweat can significantly impair your power and performance. Who’s ready to crush a week of intense, sweat-drenching workouts, starting tomorrow!? When determining your workout space, keep in mind that SHAUN WEEK includes a good amount of jumping exercises, so I recommend you stay away from hard surfaces like cement. Your body will thank you for it. Now, switching gear a bit. 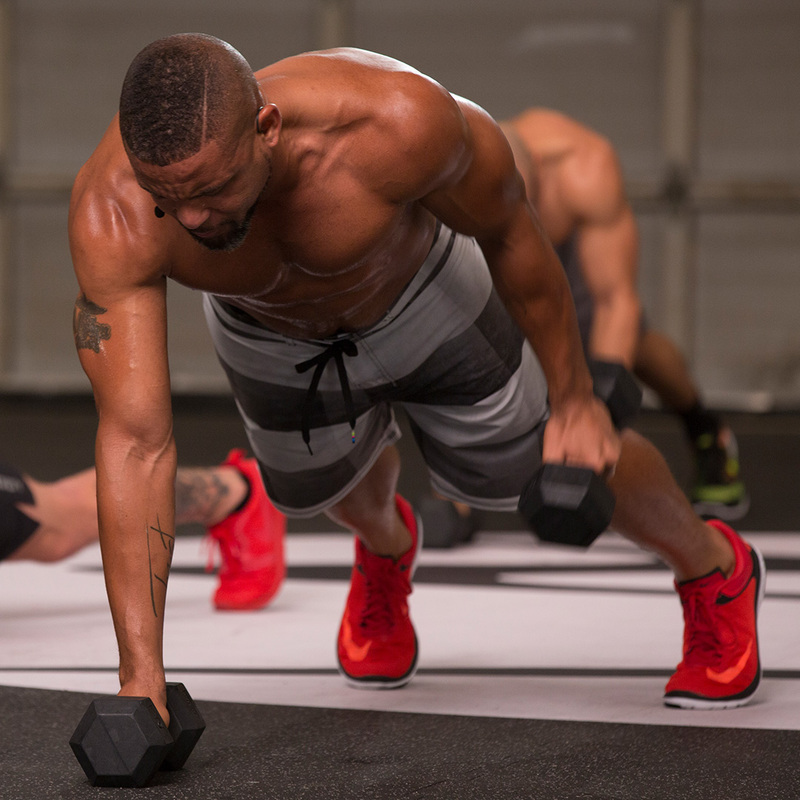 Shaun T has a few pointers that will help you succeed with SHAUN WEEK. Check out the video! HAPPY DAY 1 OF SHAUN WEEK! I AM SO PUMPED TO HAVE YOU ALL HERE! As you get into your workouts, you’ll notice a chair modifier option. While still challenging, these modifications allow you to avoid having to go completely down to the floor to complete the exercises. If you decide to use the modifier, just make sure your chair is sturdy and securely stationed. Have you heard the saying, "You are what you eat?" Well, it's true. Think of your body as a machine and the foods you put into it as fuel. If you feed your machine high-quality foods, it will run smoothly and efficiently. Feed it junk, and your machine will be sluggish! 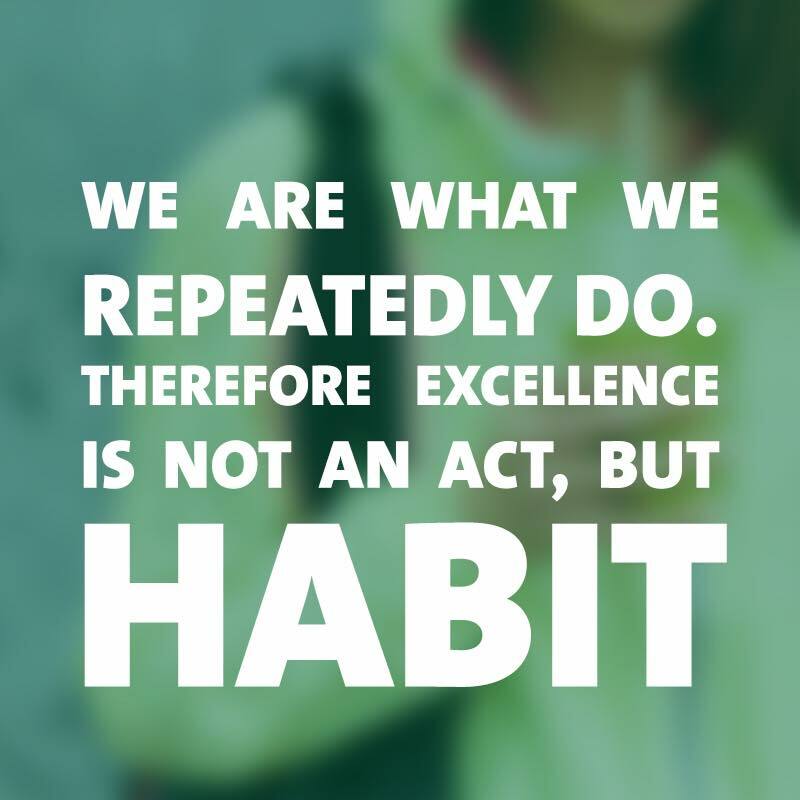 What are you fueling up with today? If you are, that's GOOD! It means SHAUN WEEK is working. Because you're pushing your body in new ways, you're breaking down the muscle so it can rebuild stronger. To reduce soreness, stretch after your workouts. Your muscles are constantly contracting during exercise, which leaves them tight unless they’re properly stretched out. 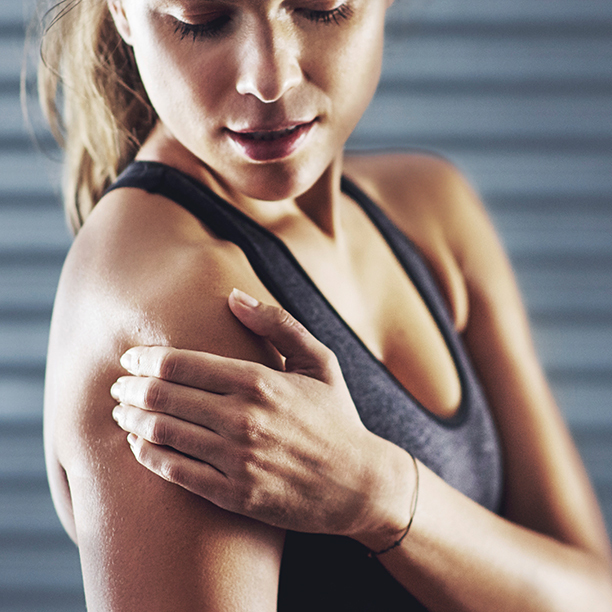 Too much tightness in your muscles can set you up for injury down the road. (And we don't want that!) I suggest doing some basic stretches for your back, chest, hips, quads, hamstrings, and calves for 30 seconds each after finishing your workout. 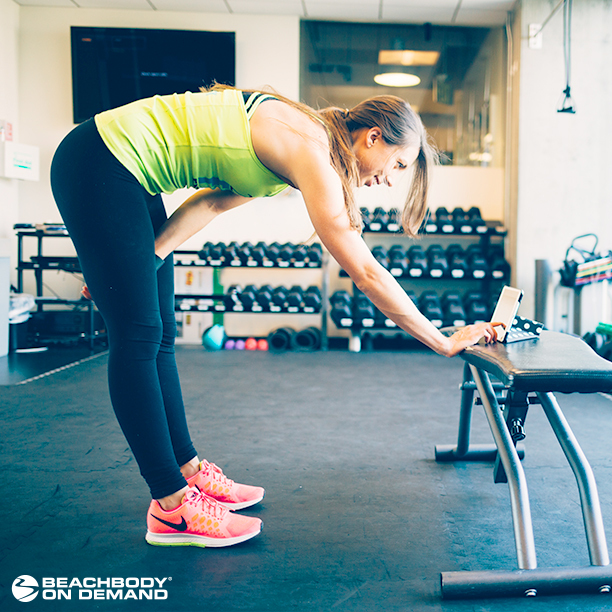 To further reduce tension in your muscles, try Beachbody Performance Recover and consume it within 30 minutes of completing your workout. In addition to 20 grams of protein and a blend of BCAAs (branched-chain amino acids), it also includes pomegranate juice that can help reduce delayed onset muscle soreness (DOMS) from intense workouts. * It's totally helped me stay consistent helping speed my muscle recovery. Message me if you're interested and I'll tell you more. We are more than half way there! WOOHOO! Today is 25 Abs, which is a floor workout. 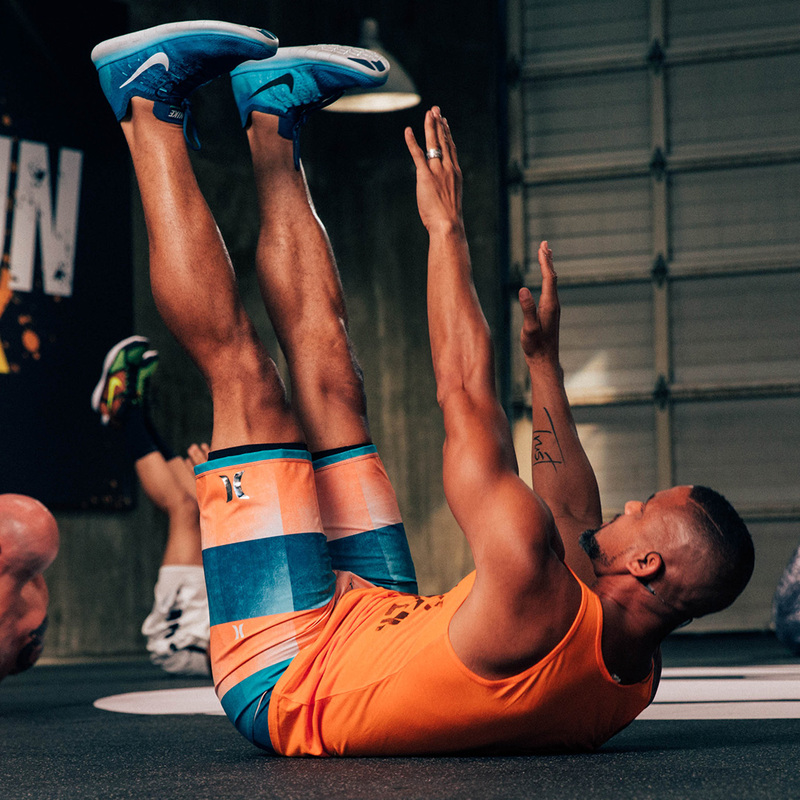 You’re going to want to grab a mat to use for this workout or just find a clean area where you feel comfortable laying on the ground. Coach tip: Celebrate the success of someone in your group. It helps you build rapport and dialogue with your community and encourages them to stick with SHAUN WEEK. Sample post: [Name] is crushing the workouts this week! Tag [Name] in a post and congratulate her on her hard work! You all are crushing SHAUN WEEK! Keep it up! SHAUN WEEK is tough, and your body is definitely going to need some 'lovin' once you are done! Consider trying yoga to improve strength and flexibility. Beachbody On Demand has a great Yoga Studio, which features classes with Beachbody Super Trainers and Yoga Experts. Classes range from 10 minute (or less) specialty workshops to 60 minute flows, so you can find the class that’s just right for you. Drinking Shakeology is one of the habits I've stuck with since I completed my first-ever Beachbody program. 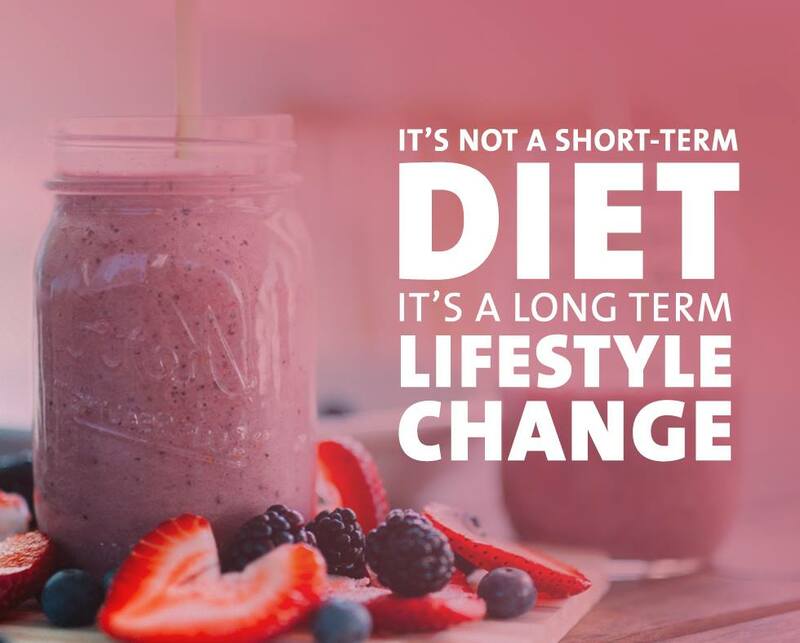 I've been drinking the stuff over the last [insert length of time you've been drinking Shakeology], and I really believe it's what's helped me stay consistent and is life-changing, nutrition and otherwise. CONGRATULATIONS! You finished SHAUN WEEK! I’m so proud of you! So what’s next? The great thing about Beachbody On Demand is you have access to a ton of programs, such as Shaun T’s FOCUS T25 and INSANITY, so you can easily continue your health and fitness journey. As amazing as your results may be now, imagine what they could be after another round. I'm actually starting a new [insert group name] Challenge Group on [insert date] and would love it if you joined! Just message me if you are interested.